Slovenian veteran international basketball player, Beno Udrih (190 cm) is making his way back to Europe after a lengthy NBA career. 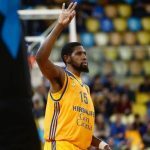 Udrih has agreed to terms in a deal with Lithuanian powerhouse B.C. 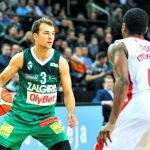 Zalgiris Kaunas (Lithuania-LKL). 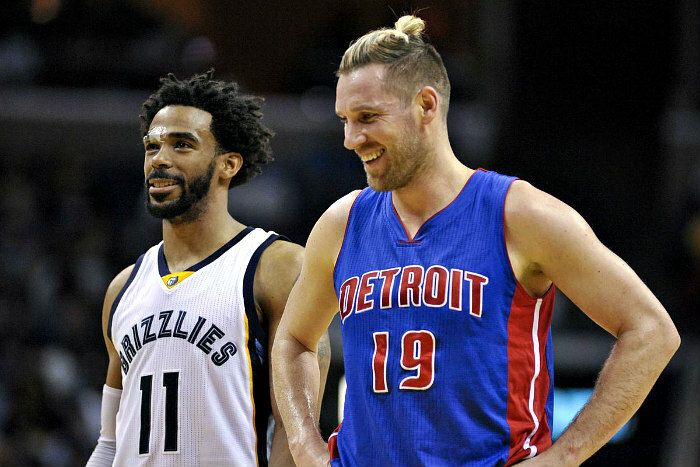 Udrih was released by the Detroit Pistons in October this year. 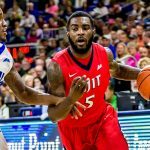 He played 36 games for the Pistons in 2016-17 and was able to register averages of 6.3 ppg and 3.7 apg. It’s been over a decade since Udrih played in Europe. He played for Avtodor Saratov in 2003-04.